Kicking off your weekend, here's a coveted nail art look to try. 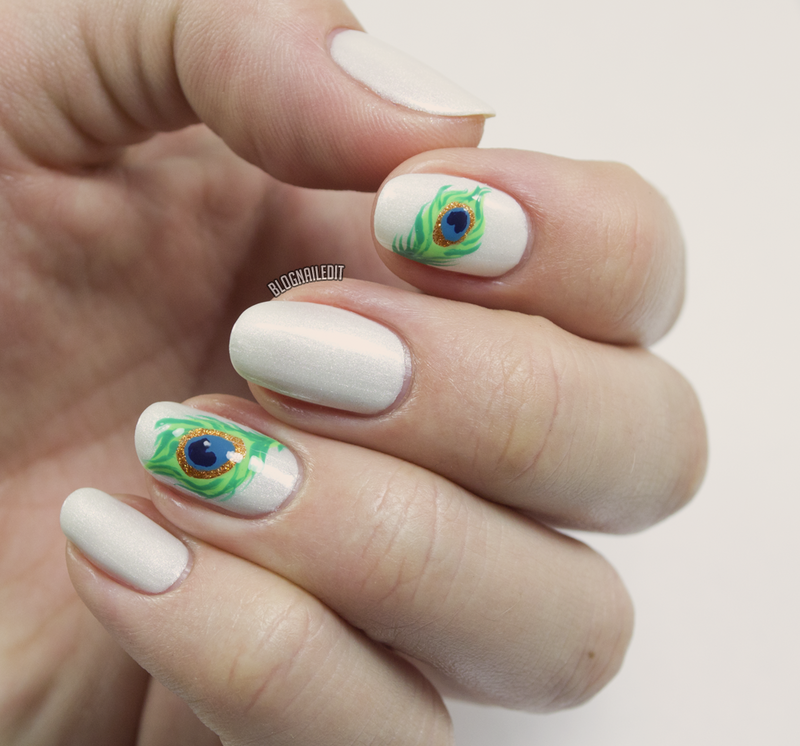 You can flaunt these peacock feathers on your own, if you're feeling a little adventurous in your nail art skills! This tutorial is over at Divine Caroline, including all the colors used and some incredible brushes to try out! Click here to stop by Divine Caroline and get the steps!